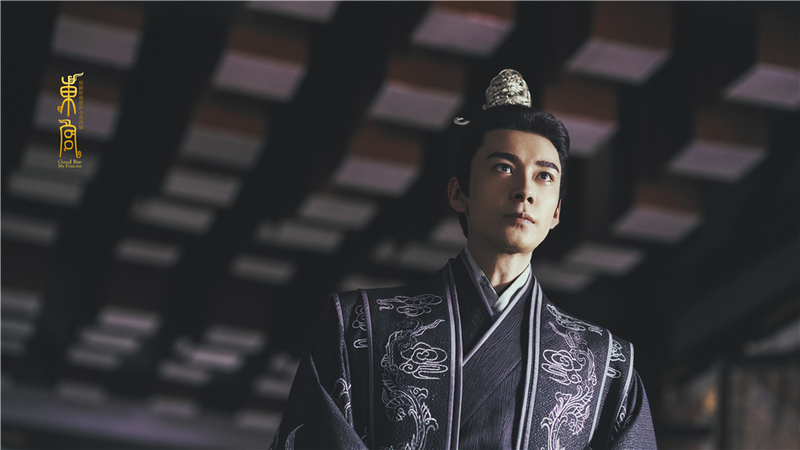 Goodbye My Princess 东宫 starring Chen Xingxu and Peng Xiaoran will be airing its last few episodes for Youku VIP members tonight with many wondering what the ending will be. It was previously reported that Goodbye My Princess may get a second ending. For those of you who don't wish to have any hint or speculation about what tonight's ending will be, I strongly suggest that you stop reading now as the next paragraph will talk mainly about the two 'leaked' endings going around the net as well as author Fei Wo Si Cun's own alternate ending. Final warning. There's no turning back after this. Since last night, two versions of the ending are being passed around online. The first one is the novel's ending which has Li Chengyin growing old and miserable alone after Xiao Feng dies. In the second ending, both Li Chengyin and Xiao Feng die... but at least now, they're together, right? Fei Wo Si Cun shared that she actually had an alternate ending in mind when she wrote the novel. In it, Li Chengyin pursues an escaping Xiao Feng. Realizing he can't stop her, Li Chengyin shoots an arrow at Xiao Feng with no intention to kill her as the arrow just brushes through her hair. Xiao Feng fires an arrow of her own and hits Li Chengyin. While people rush to treat him, Xiao Feng and Adu escape into the desert and head home. Fei Wo Si Cun explains that Li Chengyin was in fact, capable of dodging Xiao Feng's arrow but chose to be hit since he loved her and has decided to let her go. While Goodbye My Princess is based on the novel Dong Gong, there were deviations in the drama that displeased book fans. 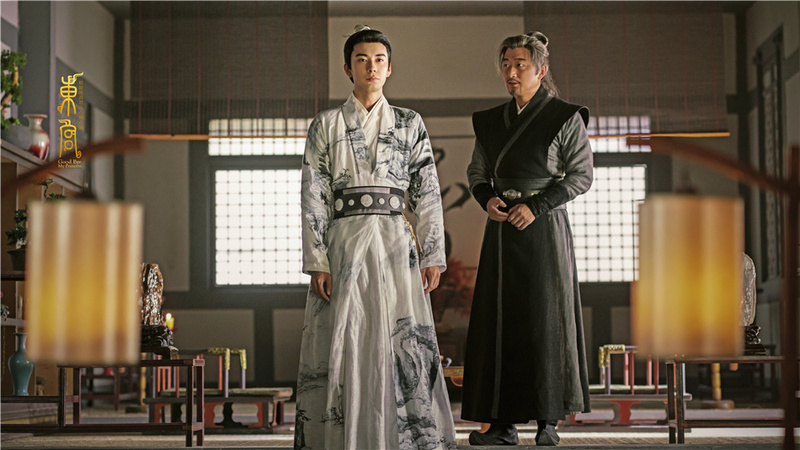 In the drama, Li Chengyin seemed to have developed feelings for another woman, Zhao Sheshe. Another was when Gu Jian pretended to be Gu Xiaowu. 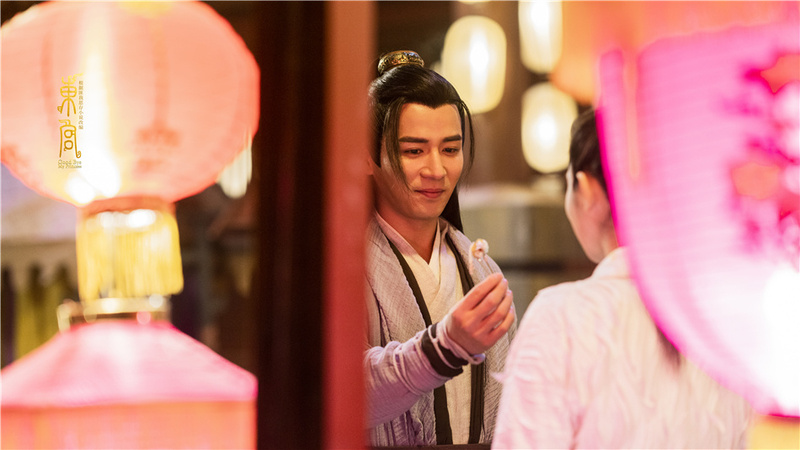 The TV adaptation also cut out the highly anticipated bed and kissing scenes between Xiao Feng and Li Chengyin. Given that they changed some parts of the story, it isn't really that far fetched to expect a change in the ending, don't you think? What do you guys think will happen in the ending? Are you excited for it? I personally loved the ending they kept. It made sense in the narrative and brought the whole story full circle. I feel like his death wouldn't have been satisfying..not because he didn't deserve it, but because it would've made everything he'd done up until that point moot. Death isn't a solution or a cure all..if punishment is what you're after, then have them live to see the consequences of their mistakes. Him still pining for her years later is the best kind of punishment for him. I agree with the tweak to the ending while keeping the original falling off the wall. 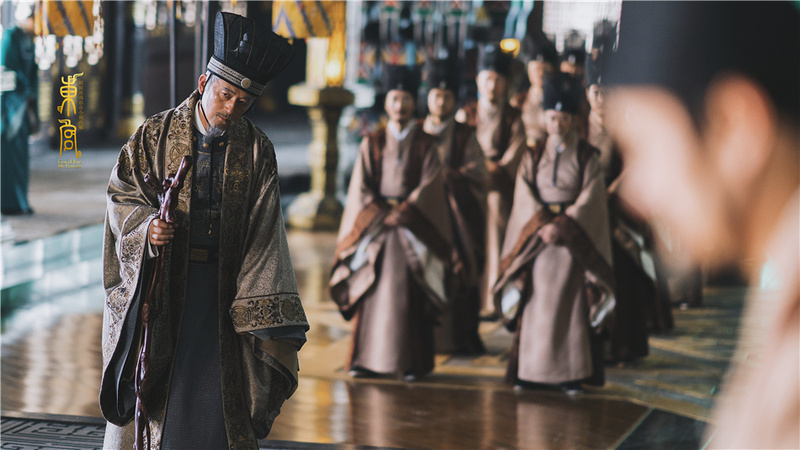 The drama was a more well-rounded view of the story instead of focusing on the view point of Xiaofeng. It's filming in chronological order of when they first meet in Xizhou to later on moving to the central plains makes more sense. Overall, it was an addicting and heartbreaking drama. The director picked the right actors for the roles, especially the two main as I cannot imagine anyone else acting at Li Cheng Yin and Xiaofeng.